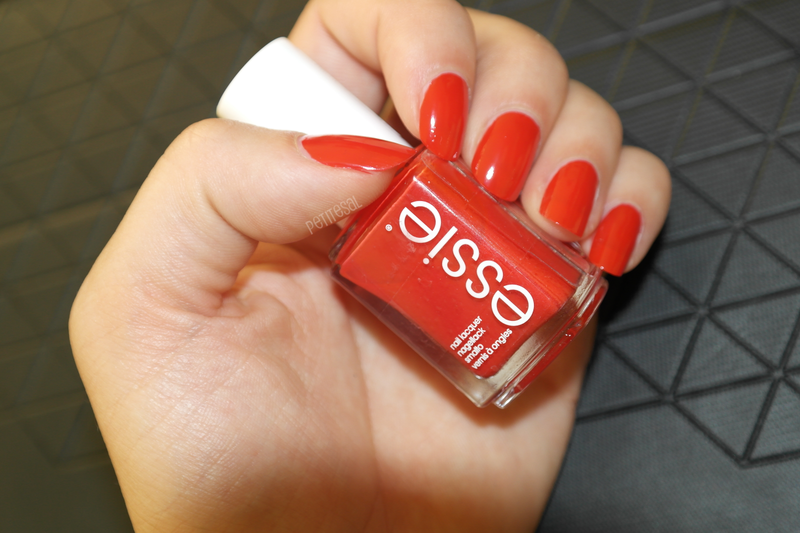 By now every blog writer or blog reader has heard of the famous Essie nail polishes and their big choice of colours. So I decided to pick up a colour too: a bright red one (quelle surprise..) A classic colour that needs to be bought in every possible shade, right? Right?! RIGHT?! Right. I decided to test it myself and see if the hype around the nail paint is really worth it. The colour red knows many shades. I own quite some, but most of them are either deep red or dark red. 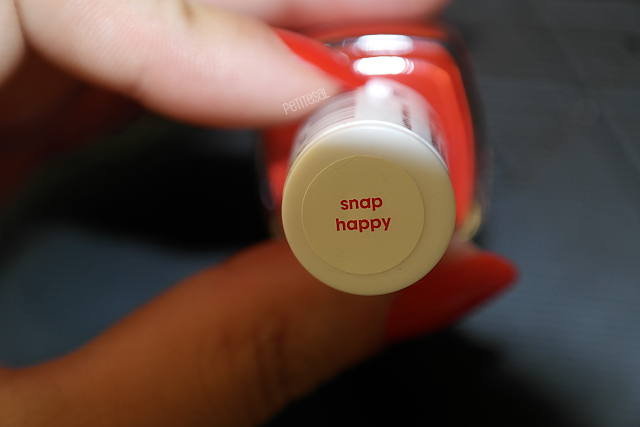 So I decided that it was time to buy a bright red one: 244 Snap Happy. This beauty immediately caught my eye! It was a red with the right amount of POP. Perfect. This is a picture with flash. As you can see it's a really bright red, with a hint of orange undertones (only seen with flash or very bright sunlight). I think I'll call this colour a tomato red! Anyway, it's red and it's bright and it pops and it's classic. All I need. On the pictures I'm wearing 2 coats and that's enough for a good coverage. For perfect coverage I think you'll need a third layer. But as you can see 2 coats work fine too! 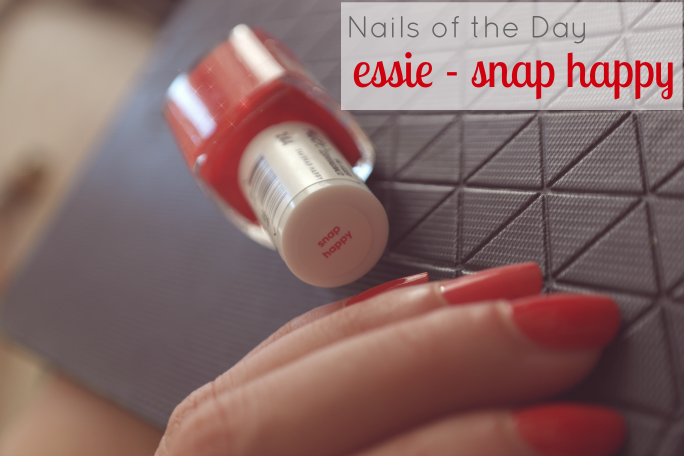 Essie Snap Happy shines like no other! I love the finish and how smooth it applies. The nail polish dries incredibly quick, I couldn't believe it. I accidently touched my nail and panicked, but panic was soon over when I discovered it was already dry! The formula of the nail polish is lovely too! Not too thick and certainly not too watery. Like I mentioned, it dries quickly. Also, the nail polish has a lovely brush that makes painting the nails easier. Unfortunately I didn't wear the nail polish long enough to know when it starts chipping. 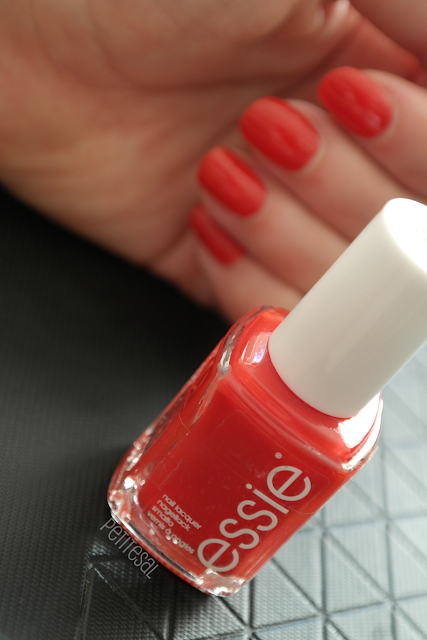 I kinda get the hype and I understand why many bloggers are crazy about Essie. Did the hype get me too? Not entirely. I love it, don't get me wrong! I love the formula, the colour, the brush and how quickly it dries. But I don't love it enough to pay more dan €6 for it, to be honest. Sorry. 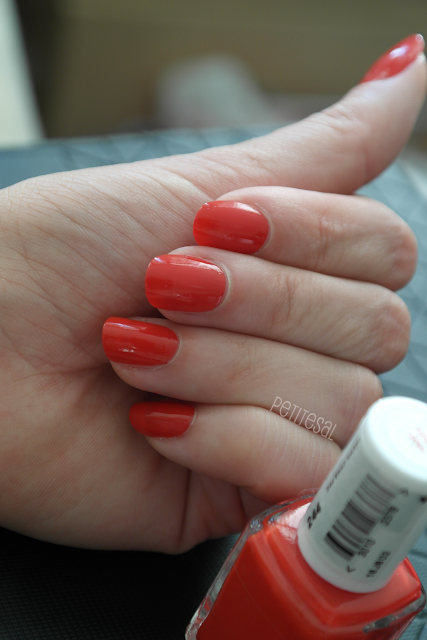 I'm staying loyal to my Catrice nail polishes (but still trying other brands too!). Maybe if Essie has a unique colour that I need to have. Otherwise, not really. I'm glad I bought it! Pretty colour and lovely formulation. 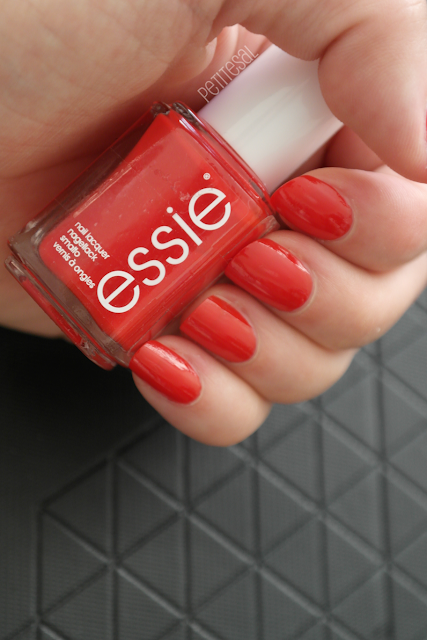 The bottle of Essie nail polish contains 13,5 ml. I don't remember how much I paid for it, but I think it's around €10. What is your favourite nail polish? Brand + colour, please! I'd love to read about your favourite(s)! Hello Beautiful! Those are some seriously WOW! nails and I am absolutely loving the colour! Love all nail polishes from the cheapest to the pricest but nothing beats the colour RED! 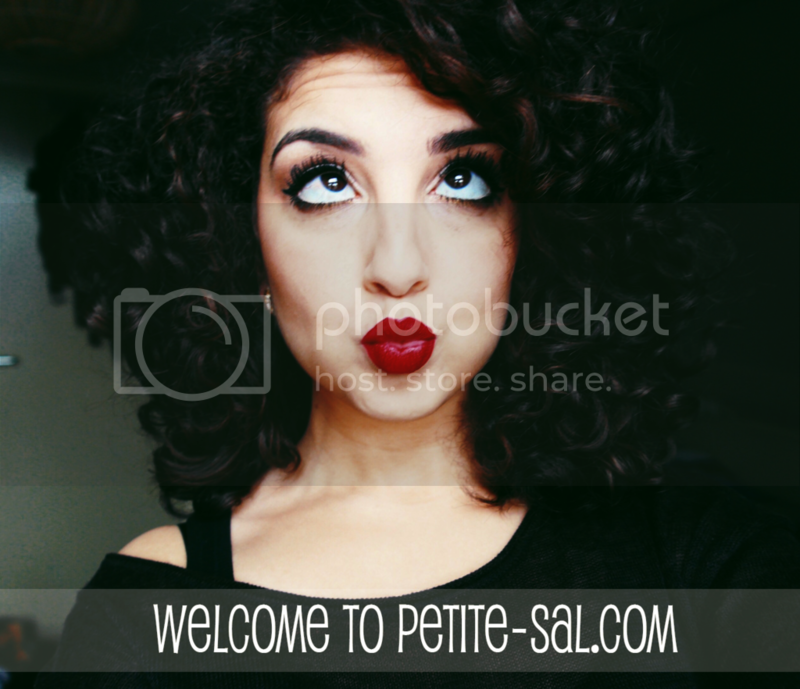 Thank you, gorgeous! I totally agree: red is an absolute all time favourite! Ik houd van Essie.. en china glaze. Beide merken zijn een favoriet. En gurl.. mijn complimenten voor hoe mooi je het hebt gelakt. Retestrak en dan ook met zo'n mooie bloedrode kleur. ILIKE! je kan echt zoooo goed je nagel lakken! niet normal hehehehe! Ik vind het echt een hele mooie kleur en Essie klinkt echt wel als een goede product. Binnenkort maar eens aanschaffen!